Bigelow-Liptak enclosed ground flares are custom engineered to the specific conditions of the given application. 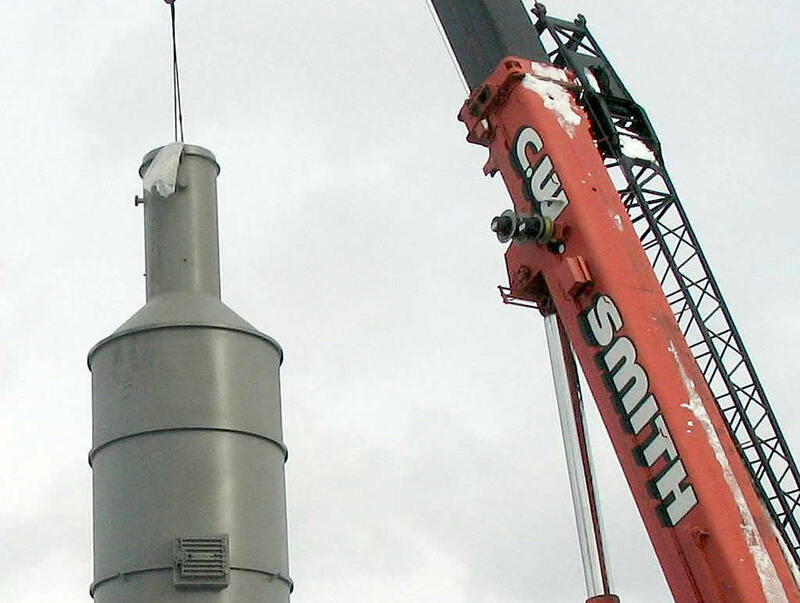 This approach allows project specific temperatures and retention times to be met from the outset, without the compromises of standard catalogue sizes, and appropriate heat release rates are selected to ensure flame impingement and visible flame are eliminated. 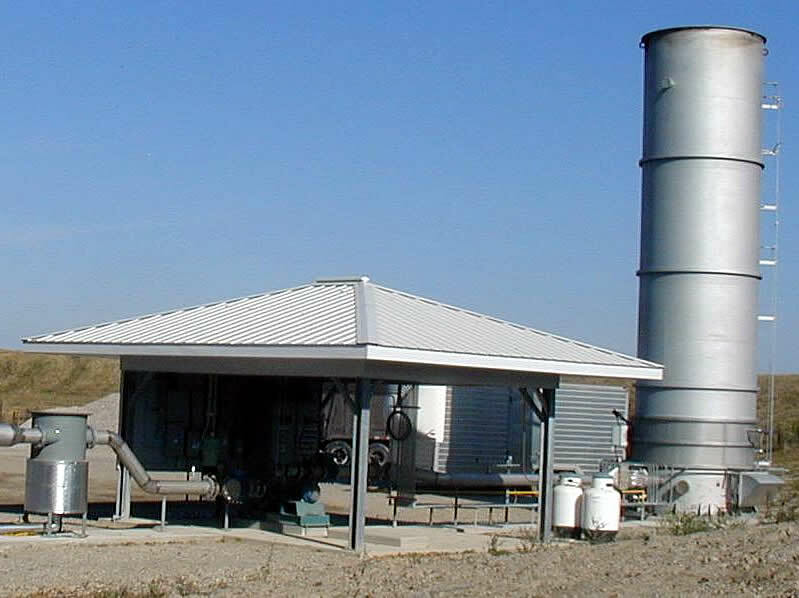 Despite being custom engineered, our units are cost competitive and meet all necessary environmental permit requirements. Use of ceramic fiber high-density modules in lieu of “wallpapered”‚¬ ceramic blanket. Coating of high temperature mastic on shell before installation of modules, to protect from acid condensation and shell corrosion. Stainless steel rain lip for refractory lining protection from weather. Inspection and maintenance door positioned above burner for ease of access and maintenance. Waste gas burner constructed of heat resistant stainless steel alloys. Multiple automatic air inlet dampers. Personnel heat shielding provided in appropriate locations. Access ladders and platforms provided in appropriate locations when required by specification. Sandblasted to SP-6 Primed and finished with appropriate heat resistant coating system. NEMA 4X control panel preassembled and shop tested before shipment. 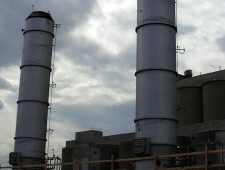 Panels can be provided to control the ground flare only or incorporated with other plant controls as well. Separate flame scanners for pilot and main flame complete with first out annunciation. Valve trains are piped, wired and tested in our shop. Bigelow-Liptak is pleased to work with the owner and engineer at the early phases of a project to ensure the appropriate equipment is specified to meet the operational and environmental requirements of the facility. 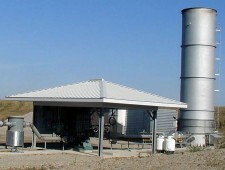 Bigelow Liptak also supplies complete Bio-Gas blower or booster skids.